Stressfrei für FIS Weltcup Skispringen der Damen in Oberstdorf akkreditieren - Nutzen Sie die Möglichkeit der Online Akkreditierung! Easy and stress-free accreditation requests for the FIS Worldcup Ladies Skijumping in Oberstdorf! Nach der Freischaltung Ihres Accounts können Sie dann bis zum 08. Februar 2019 eine Akkreditierungsanfrage für den FIS Weltcup Skispringen Damen an das Organisationskomitee schicken. Hier können Sie sich akkreditieren! 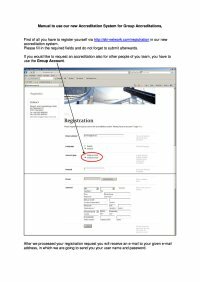 Here you can register for accreditation! 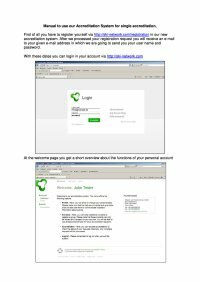 As soon as our Accreditation Team confirms your request of registration for our accreditation system, you will receive a mail with your personal login data for our accreditation account. 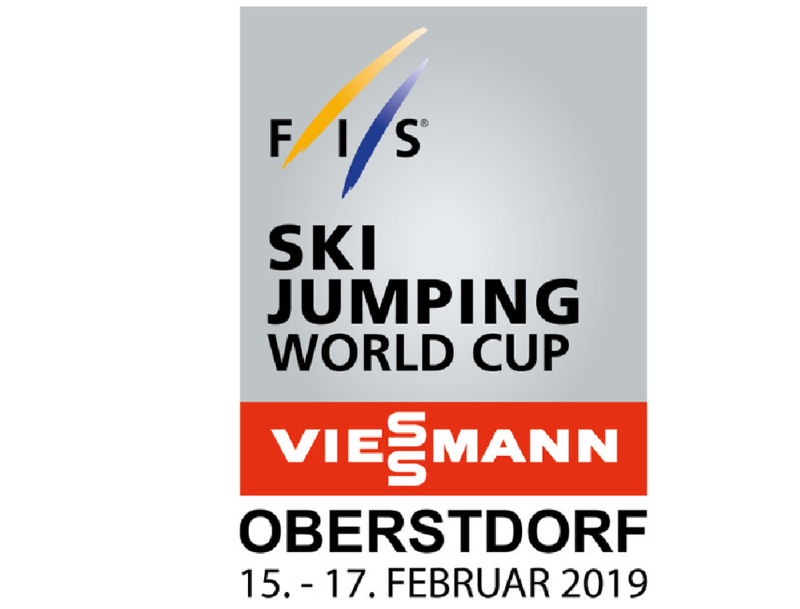 With these login data you can use the link below to start an accreditation request for the FIS Worldcup Ladies Skijumping by the 08th of February 2019 at the latest. Here you can obtain accreditation!